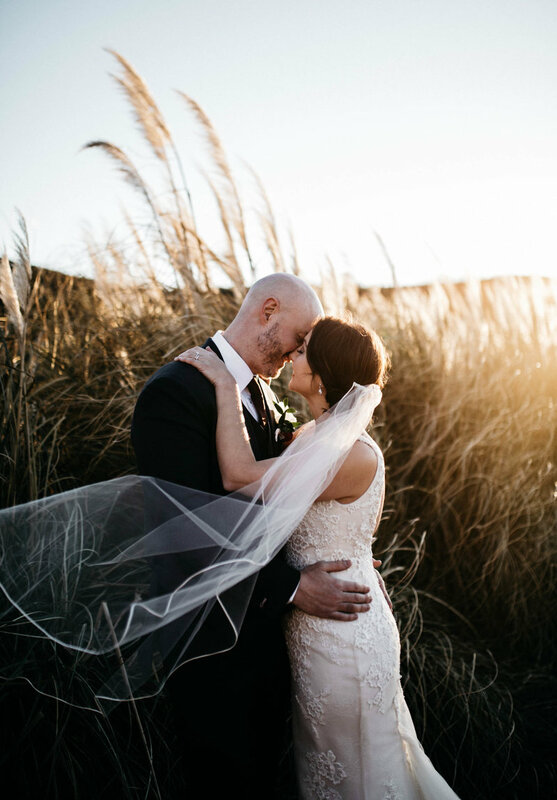 I had received a last minute inquiry for an intimate Cave B Winery Wedding and I am so thankful that I was available and chosen to witness such a simple, close knit and elegant wedding. For those of you who have never been to Cave B Winery, it neighbors The Gorge Amphitheater in Washington State and sits right along the river. The most amazing part of this venue is the view. Although, there were some big fires prior to their wedding, which resulted in a smoky atmosphere, the views were still jaw dropping. David and Sharon kept their details super simple and sentimental. Sharon’s mother handmade her wedding gown which I loved more than anything! Being able to capture a mother helping her daughter get ready with a gown she made was truly awe-inspiring. I really do wish more couples these days would focus on simplicity versus details; David and Sharon did just that and it was a breath of fresh air to be a bystander in their nuptial.